The Beach Group is pleased to announce this 1,600 square foot condo is new to the market on Gulf Shore Drive. 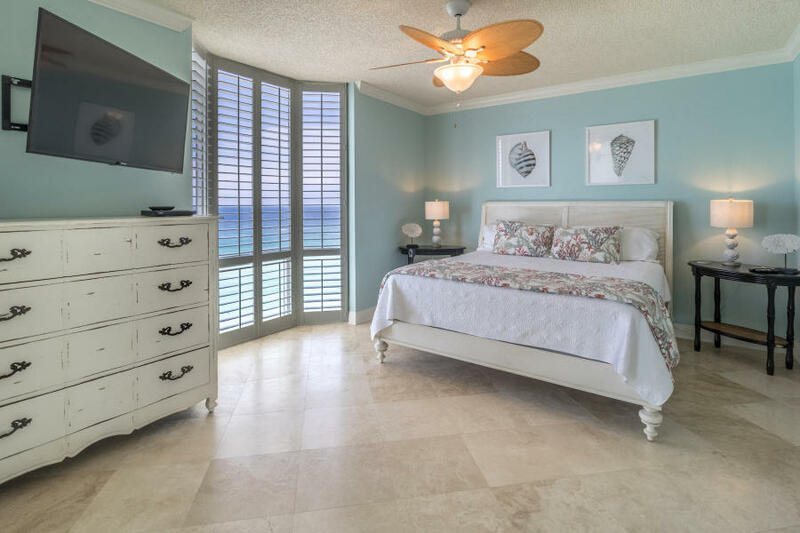 This spacious renovated 2 bedroom condo with a bonus bunk room can be found Gulf front in The Tides of Destin. Offering coveted Gulf views, the living room and master bedroom open up to a private balcony where relaxation is achieved. 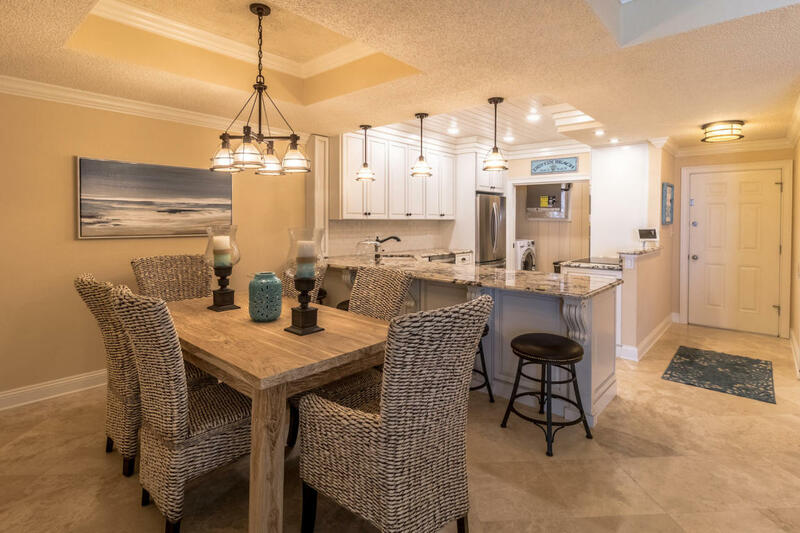 The Tides of Destin boasts 387 feet of private Gulf front beach, 24-hour security on-site, gated access, a pool, clubhouse and much more. To schedule a showing or for more information on this Gulf front condo in Destin, contact The Beach Group today! 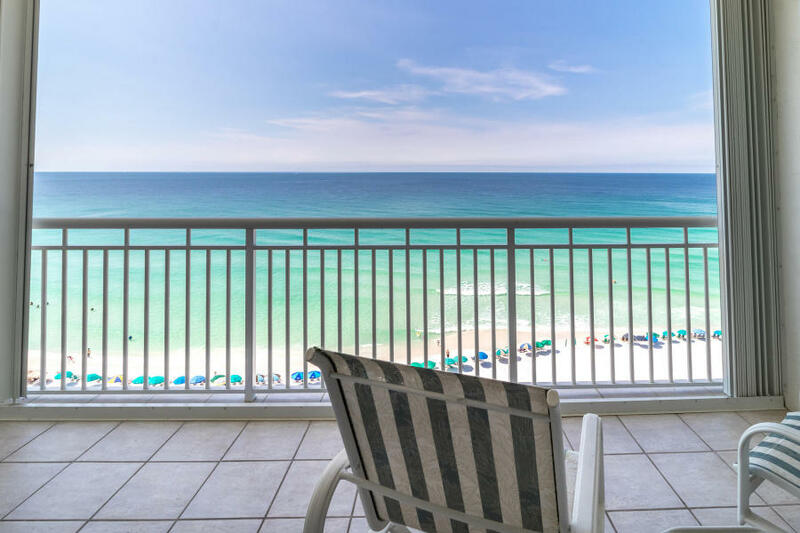 This entry was posted in Gulf Front Condos for Sale, Miramar Beach, Miramar Beach Condos, Miramar Beach Gulf Front Real Estate, News. Bookmark the permalink.